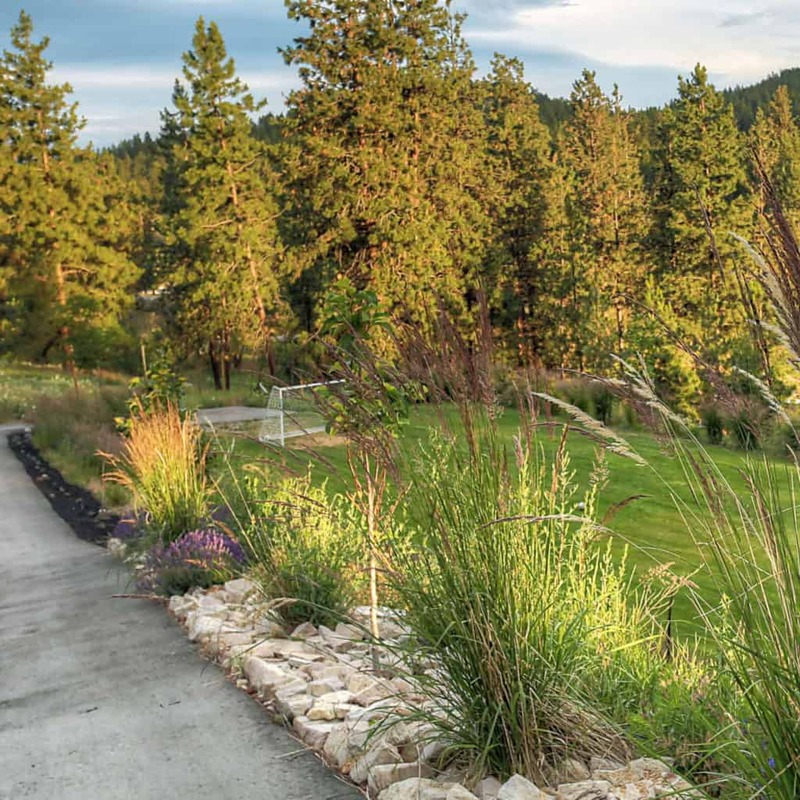 It’s been a hot one here in Kelowna and to beat the heat we have been up and in the field harvesting early – as in 5am early, so that we can still get to our other “chores” that have to be done to keep things looking good. Farming is not for the weak – of heart, knees, sleep or anything for that matter! This was our biggest year yet as far as harvests go and we cut a huge amount of bundles. In fact I’ve lost count, but we will have that inventory available shortly. As part of the harvest this year we also decided to add in some more plants and clear the way for adding even more this fall. We have some big, big plans for this place, so please keep checking back for more on construction, plantings and even more exciting our up and coming launch of products through Lavender House along with where you can buy them coming soon! Our daughter captured this amazing image above! 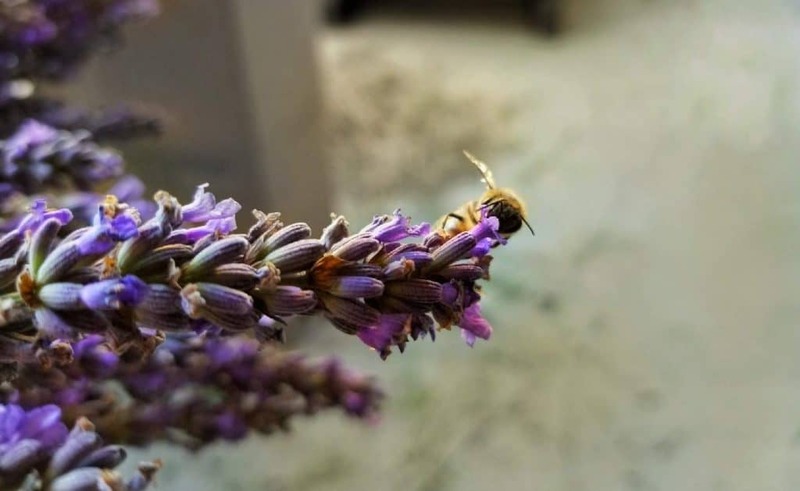 This cute little guy is stealing all the juice from our English Lavender of the Super variety. Since we do things the old fashioned way around here. Here we are sorting the few weeds and grass that can still creep through into our plants. We’re okay with that though. First we weed the plants, then we harvest the plants, then we sort the plants for weeds again. A little more painstaking but it’s all for looks and damn it’s looking good! The peace and beauty of lavender. I wish you could smell how serene this really was. 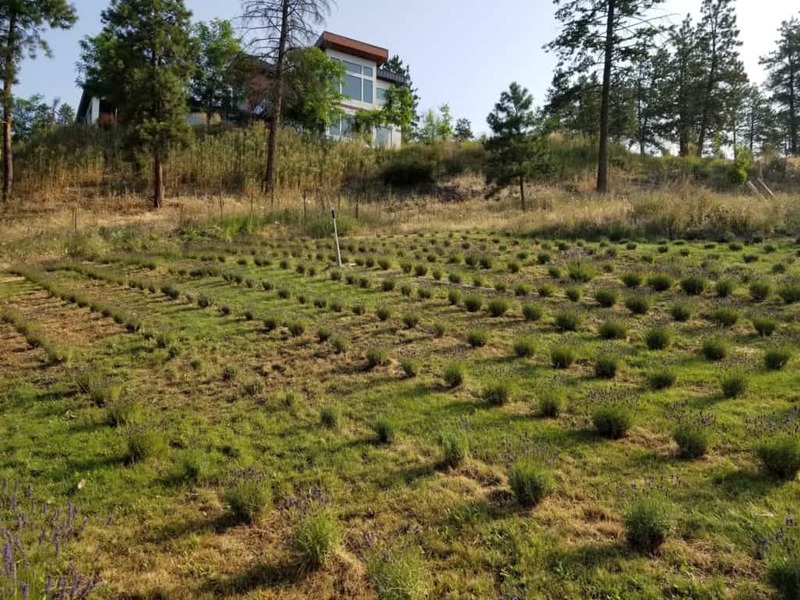 If you’re still looking for fresh cut lavender for weddings in Kelowna we have a few of the long steam French Phenomenal in re-bloom after it’s first cut back at the end of June. 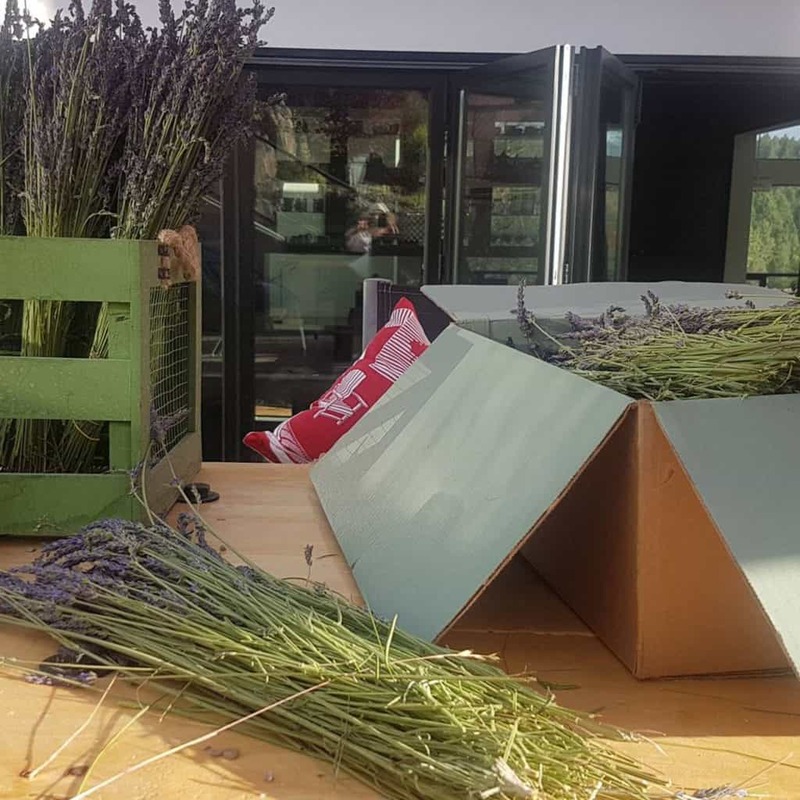 We are also feverishly drying and packing up dried lavender for sale in Kelowna, BC Canada and we can ship anywhere in North America! 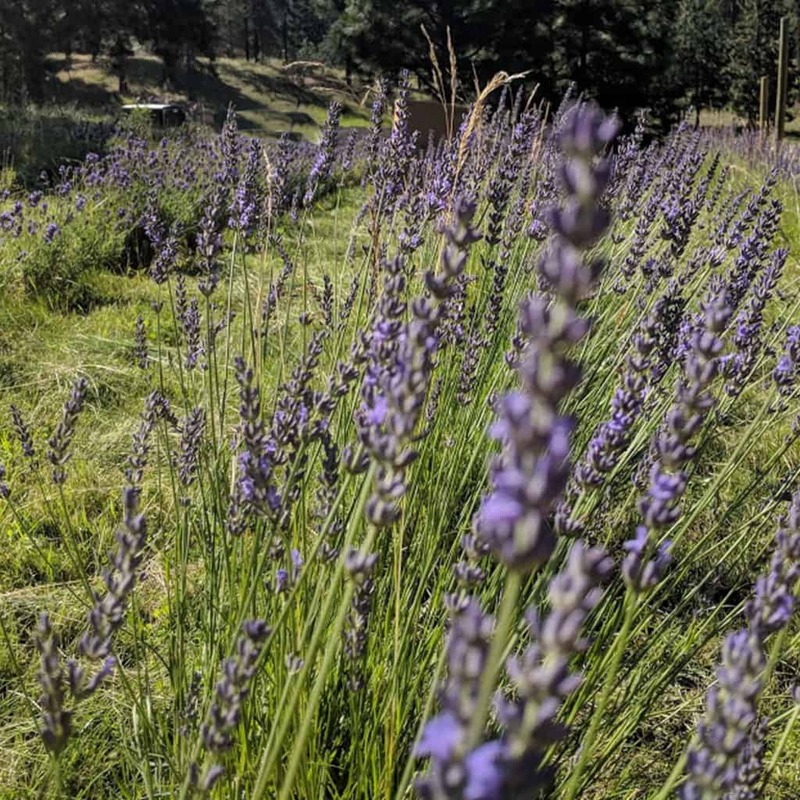 Until next time – stop and smell the lavender!